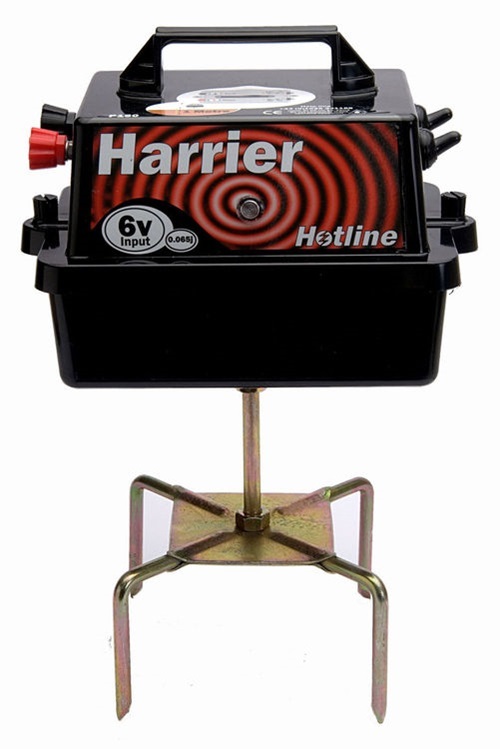 The Harrier Energiser is an ideal unit for use with strip grazing. It has the flexibilty to be powered by either a 6v or 12v battery. A suitable 6v battery (including the P44) can be housed internally. A highly portable unit with excellenty battery life.